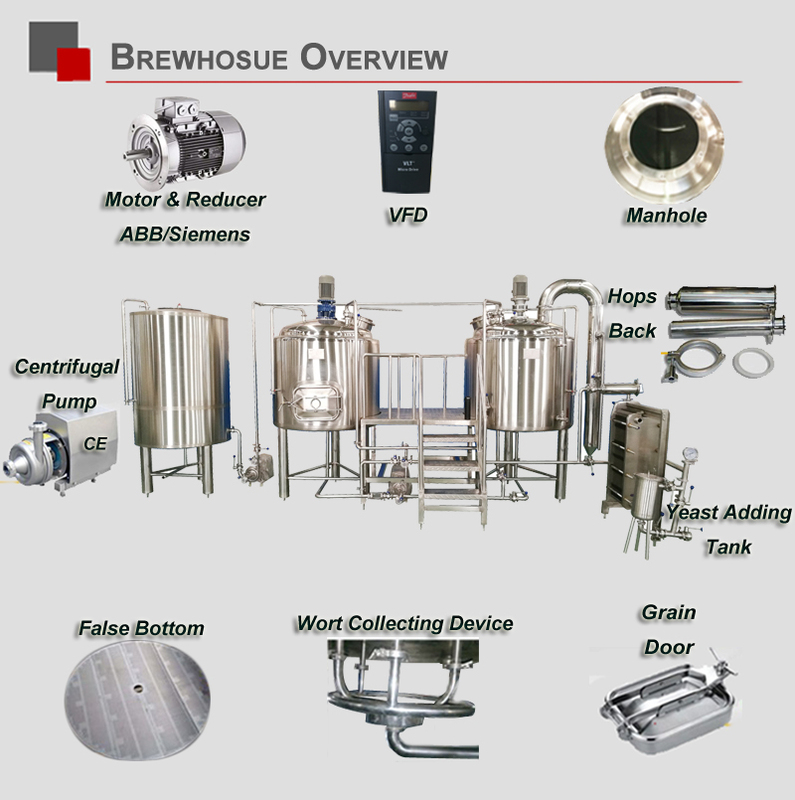 10bbl brewery equipment is also mostly installed at the hotel, large and luxury dinning rooms and brewery, etc. The mini craft brewery can be made by the red copper of its out tanks, of course inner tank should be SUS304. The copper material is not easy for surface guard and protection, but it is sunshine in light, beautiful and luxurious, extravagant. 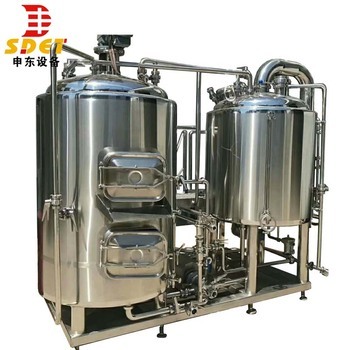 Except the malt miller, brewhouse, conical fermentation tanks, cooling system, cip system, control system, also they can be added with the keg washing machines and keg filling machines, then people can sell beer by kegs. 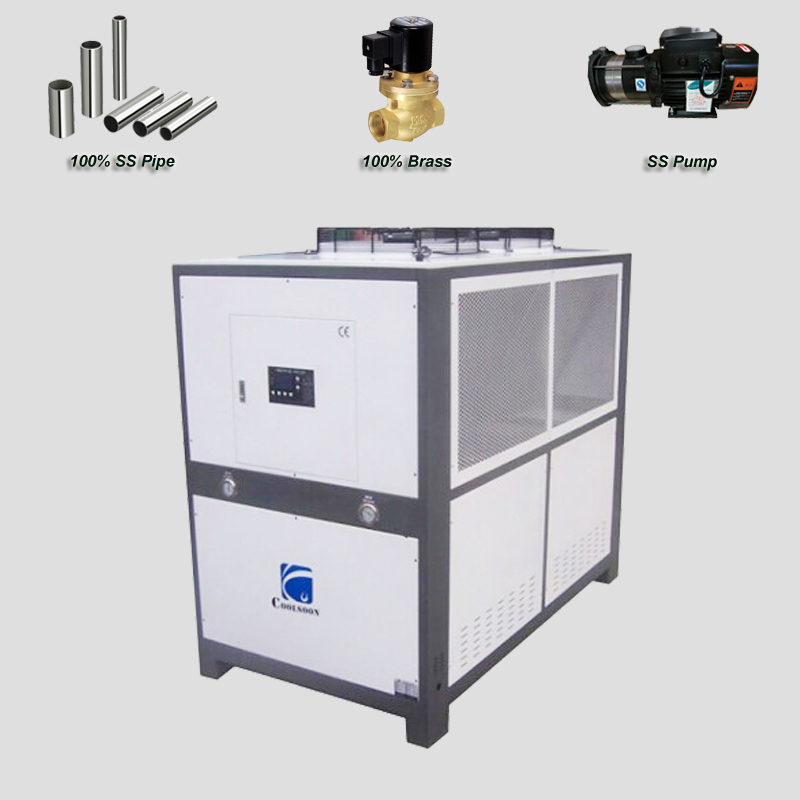 steam generator Stable; it’s good for the beer taste; cost more to buy extra steam boiler. via gas burner It’s difficult to control the temperature; unsafty. 06 Assessories Sample valve, pressure gauge, temperature proble PT100, solenoid valve, pressure relief valve, side or top manway, racking arm, CIP arm and Blow off arm, dry hops port and so on. Regarding the cooling system of mini craft brewery, normally we will equip glycol tank, chillers, and ice water pumps. Glycol tanks used for wort cooling and all fermenters/BBT/lagers cooling, this works together with two stages plate heat exchanger. 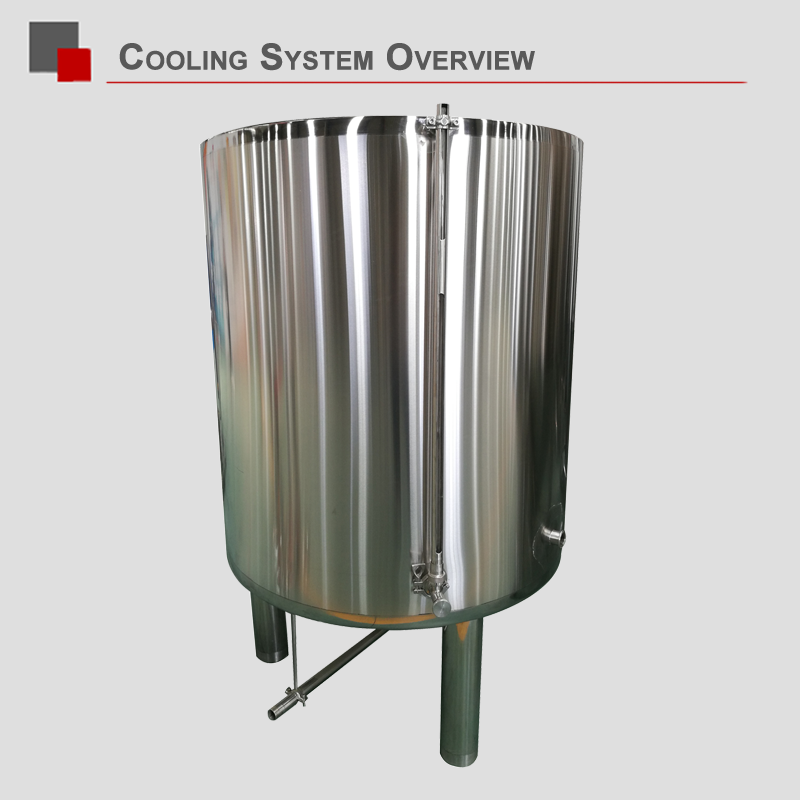 Besides, we also can provide the cold water tank, if so, the glycol tank just works for cooling the fermenters and cold water tank, cold water tank used for cooling hot wort via heat exchanger. We equip two chillers for all of the breweries. In winter, one piece of chiller is effective for cooling the whole system, save energy; besides, if there is one chiller does not work, another one can take place of it and continue to cool, so the beer in fermenter would not be affected. 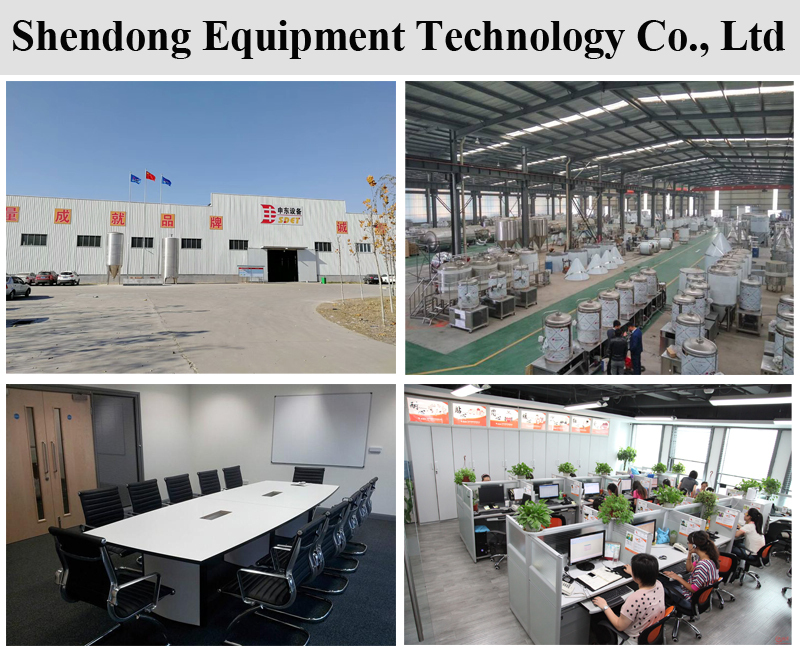 Our Company – Shandong Shendong Equipment Technology Co., Ltd was established in 2011, located in Jinan city, Shandong province is a professional mini craft brewery manufacturer and exporter. 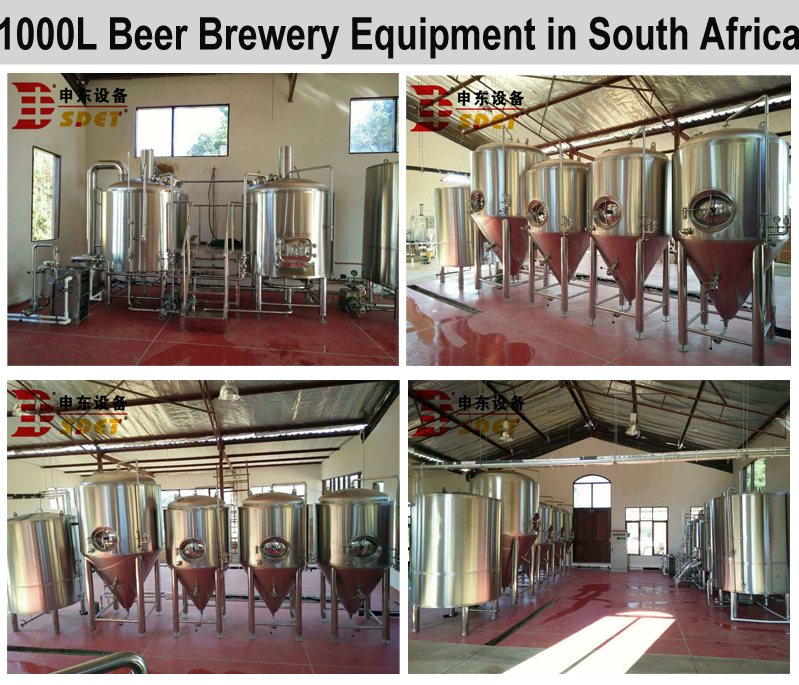 We are specialized in the professional design, manufacture, installation and commissioning of kitchen 10bbl brewery equipment and supporting facilities. 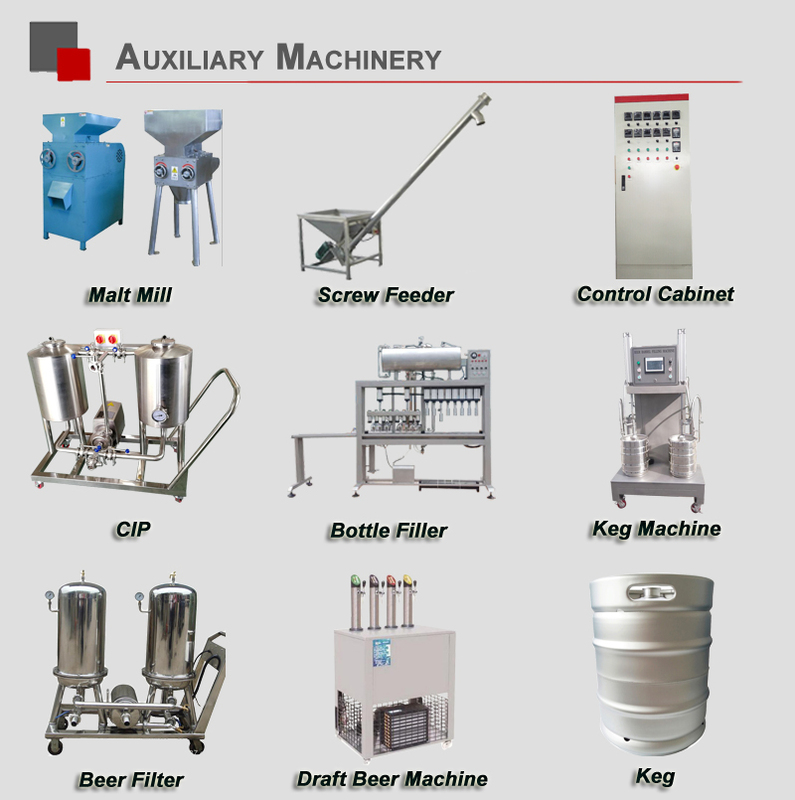 We provide solutions for all kinds of craft beer breweries, including large, medium, micro-brewery plant, pub/restaurant brewery, trial/education craft beer kitchen 10bbl brewery equipment, covering raw material handling system, mashing system, fermenting system, cooling system, cleaning system, control system, beer filling system, beer selling system and relative accessories & auxiliaries as well. 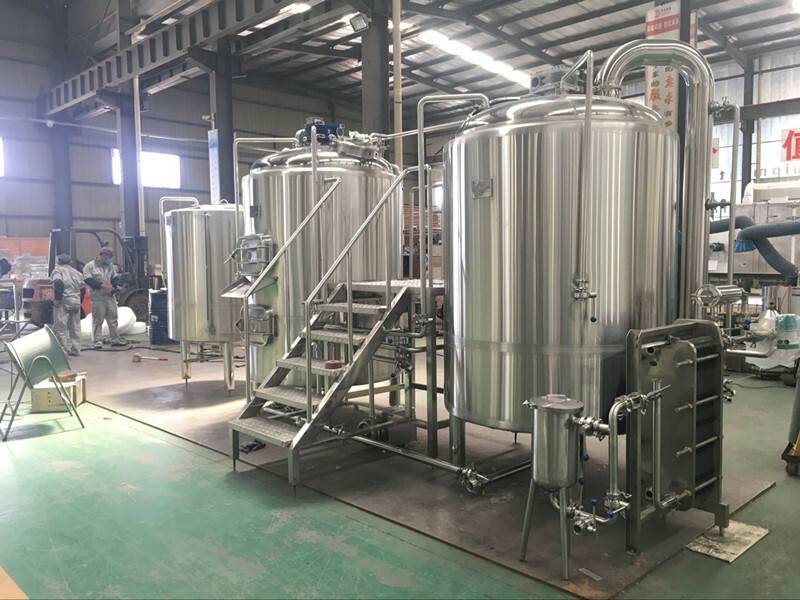 Our company offers a large variety of products in every specification, and also we can customize all kinds of kitchen 10bbl brewery equipment according to customers' demand. 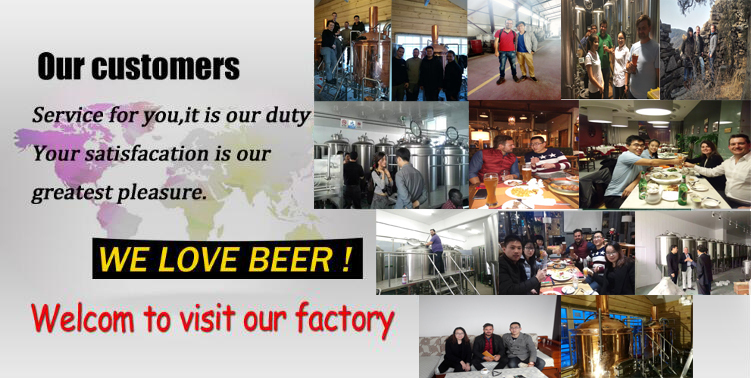 At the same time, we have a great foundation of cooperating with QiLu University of Technology and many experienced engineers from Baotuquan Brewery, it helps us to produce the best quality equipment with great design, providing the best brewing process and service to our customers. Depend on excellent 10bbl kitchen 10bbl brewery equipment quality, advanced process control technology and perfect after-sales service, humber obtain each brewing experts, university experts and domestic and international customer recognition. Company mini craft brewery have been all over the country provinces, autonomous regions and municipalities directly under the central government, and exported to 21 countries and regions. Such as Brazil, Korea, Italy, Poland and so on. 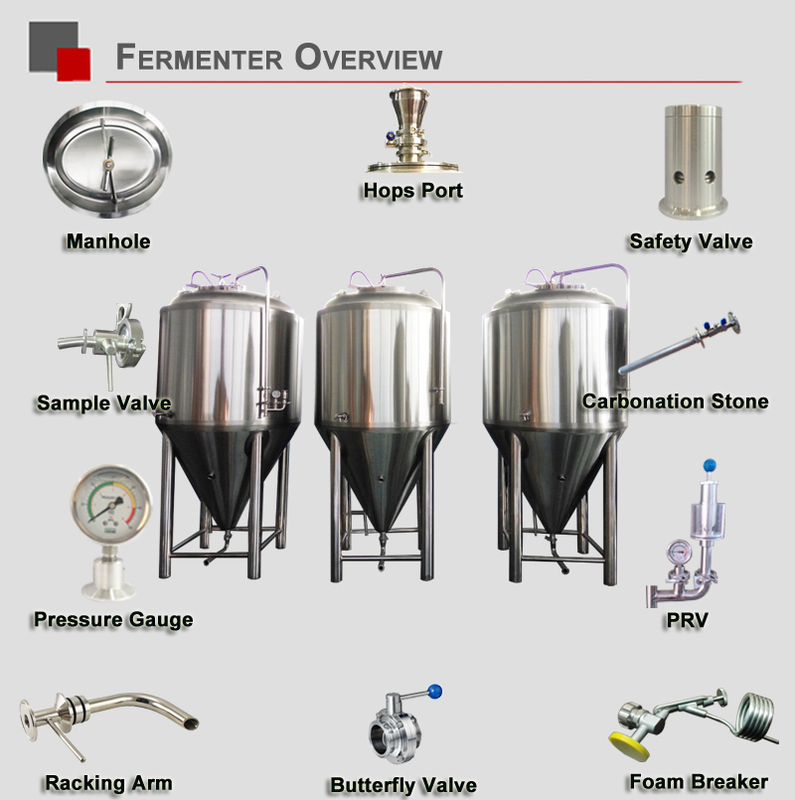 Engineering: before buyer confirm the order, we support sending the necessary mini craft brewery layout,3D brewery drawing, beer brewing flow chart and tank drawing let you reference. Our 10bbl kitchen 10bbl brewery equipment are the most best seller for lots of clients who are from different countries, they pay a visit to our office and factory, to inspect the high quality of kitchen 10bbl brewery equipment, our processing details, accessories and spare parts that use in mini craft brewery. As well as they taste beer in our factory, and visit some bar, pub, brewery that installed by our company in Jinan. At last, we will have a lunch/dinner together. 2. Packed with plastic film in fumigation free wooden case or fixed with iron frame for mini craft brewery. 3. Up to export standard, Suitable for mini craft brewery delivery. 4. 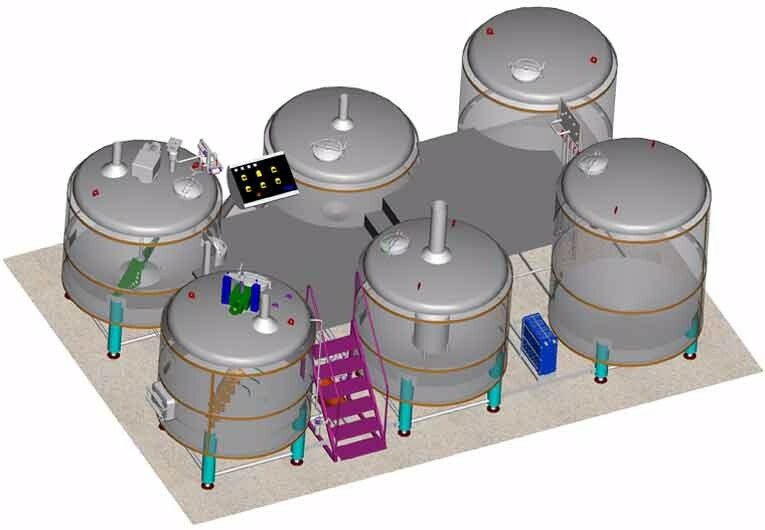 By bulk carrier or independent containers, the size and quantity of microkitchen 10bbl brewery equipment rely on the configurations and capacity. Q: What size building do I need? For a brewpub a lot depends on what your yearly volume is and how many different types of beer you want to offer. The minimum surface starts at about 20m2. There are also some estimate area requests in our different beer kitchen 10bbl brewery equipment in specification above. For microbreweries the main factor is yearly volume. For small microbreweries a floor space of 300m2 is often more than sufficient. For details on your beer kitchen 10bbl brewery equipment project, we can give you exact dimensions and requirements. Q: What utilities do I need for a brewery? Typically water, electricity and drains are needed. In general 2 and 3 phase electricity is needed and can be 110/220/380/400/415/440 at 50/60Hz. The size of the water connection is determined by the size of the brewery but for most mini craft brewery projects 5.000 liter of water per hour with a pressure of 3 bar is sufficient. For your steam boiler a natural gas connection or a tank with light oil will be needed. Because of the temperature, steel pipe drains are preferred in a brewery and sufficient drains are always handy. Q: What's your production range? Beer selling: beer tower, beer selling tank, stainless steel beer kegs, keg filling, keg washing, bottle filling, bottle washing, capping machine and etc. Q: How long for the delivery time? In general , the delivery time is within 2 months for mini craft brewery. 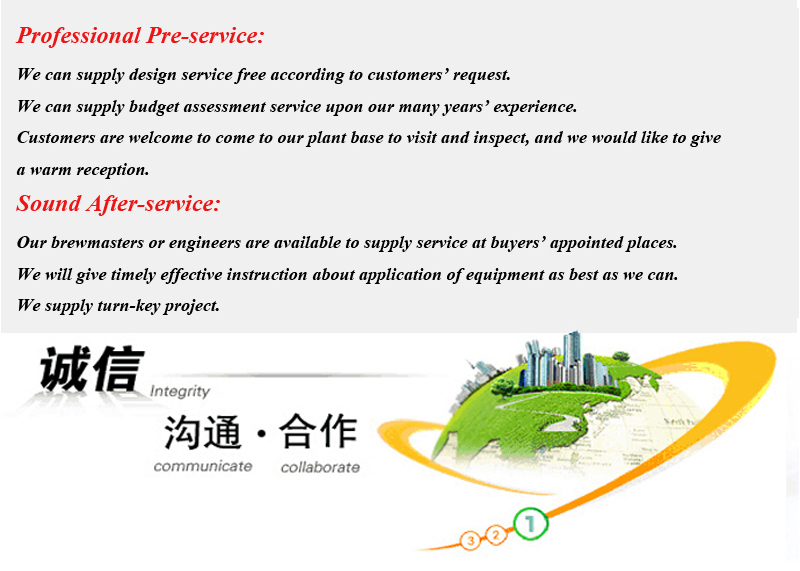 If you need urgently, we could arrange production for you in advance.